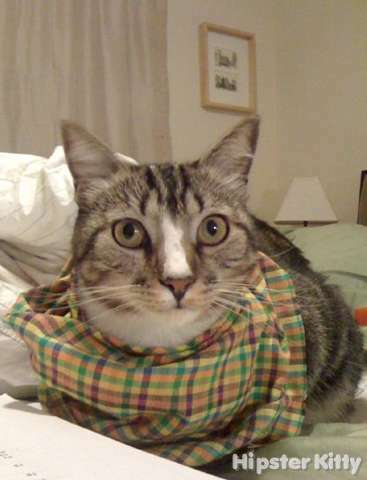 Winston is “totally over plaid”, but he’s “even more over last night’s hickies”. 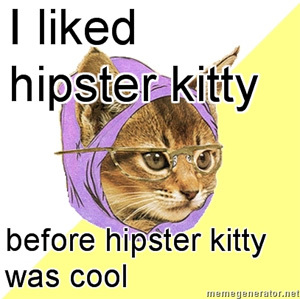 Submit a hipster kitty photoThanks to Kaitlin T. for the photo. 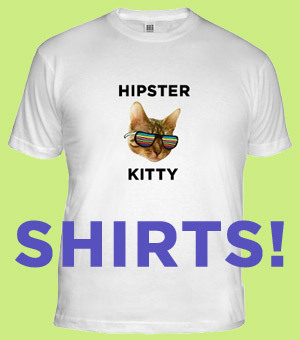 This kitty was posted on Wednesday, January 12th, 2011 at 1:00 pm	and is filed under Party Kitties.